It has always been my wife's dream to own a VW. A dream I never thought I could make happen due to the high resale value. As I'm sound asleep at 3am Leslie unable to sleep. She is scrolling the FB market place. She wakes me from a dead sleep saying look,look at this. Look at the price. I got to have this. So half a sleep and with one eye open I look at the ad and say sure my love. What ever you want. I rolled over and went back to sleep. I woke up about a half hour before my alarm for work. That little VW was all I could think of. 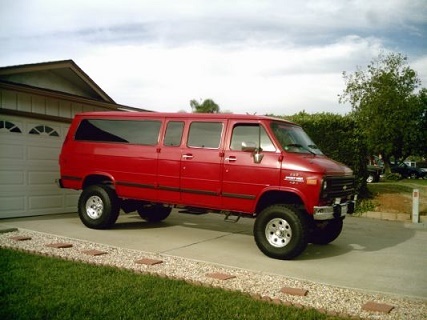 I thought about it all day and if we "really" needed another project van. If you know me I want to save them all and this time my wife wants it even more then I do. 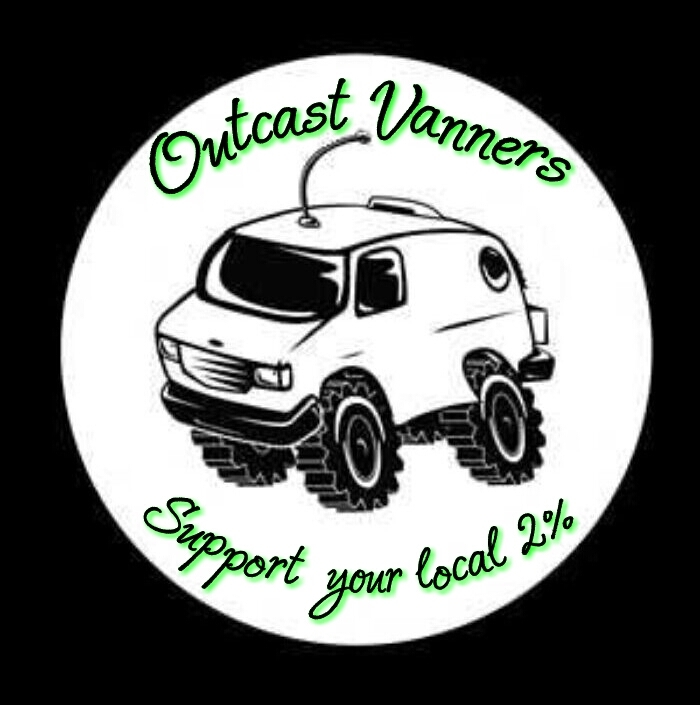 We talked about it that night and decided since we have a very busy Friday and Saturday if it was still there Sunday it was the van Gods way of saying go ahead and call to see if you can check it out. That afternoon we went and looked at her. I was very impressed by what I saw in person. I was still on the fence. My wife pulled the trigger on it. We came back Monday after work with cash in hand. I drove her home about 30-40 miles . It was the first time in 20 years that I have driven a manual. I did stall 3 times but got her home safe. She has some rust and other things we need to take care of before we put her on the road but we are waiting on cool weather. 1800cc with 4 on the floor. It's crazy how the prices on those have gone up so high. When I was into Volkswagens back in the 90s and early 2000s, everybody wanted a splitty (pre-'68), the bay windows were looked down on, and the '72 and up models were out due to the type 4 engine. Now everybody loves them all, and a splitty is so hard to buy that it might as well be a unicorn. I bought a 1970 Westfalia for $700 in 2001, drove it for 2 years, then sold it for $1600 in 2003. 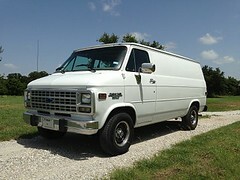 I thought I'd done pretty well, but recently I've seen vans in much worse shape than mine sell for close to 10 grand. ??? Anyway, congratulations on your new van. I love those jalousie windows. My Westie had those, and they're awesome for camping. Nice!! And you needed something to do ... right? I camped with the "bus" folks at a gathering of theirs a few years back. Well, I camped close by. 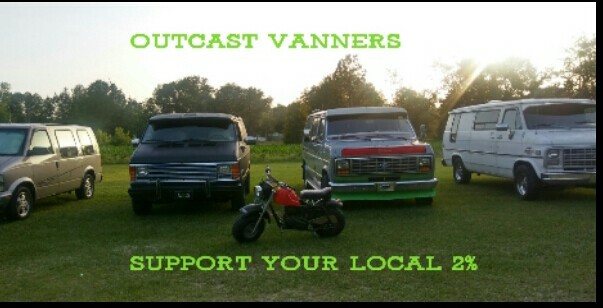 Even tho we were invited, ONLY VW buses were allowed. There were about 30 or so at that get together in N.GA. I'll start keeping an eye out for parts/extras in our travels. Here is a $8500 parts box w/ no title ....its a little older than yours... IDK the change over dates. Pretty cool Bus, Luna! A good job you two! Totally sensible purchase. Makes far, far more sense than a shiny new 60K+ 4x! Brings back a lot of memories. Neighbors had a new red and white split window, mid 60's. Packed up all the kids and went all over So Cal. We kids washed and washed it. We also crammed as many of us as we could over the rear deck and egged Carter's Mom on to see if it would do Wheelies. She was not amused... I think the Bus, and Volkswagen's, may have made an impact. My Mom switched from owning a string of Buick Rivieras, to a Squareback Sedan, and later, a '62 Beetle Convertible, that i learned how to drive in. I bought my first car on payments from a VW dealer, a '72 Squareback.